Explore charming Luang Prabang, the former royal capital of Laos, known today for its laid-back vibe and temples featuring classic Lao architecture. 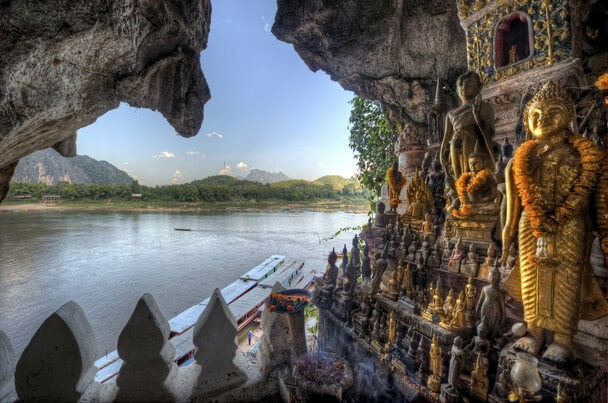 Cruise the Mekong to visit a cave and Buddhist pilgrimage site, and stop by ethnic minority villages known for handcrafted traditional products. 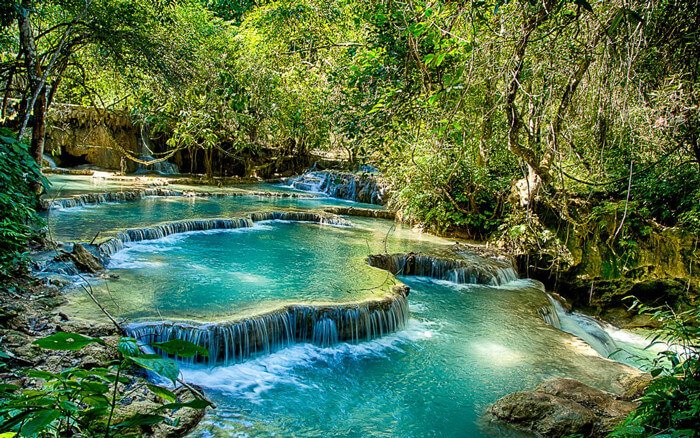 Relax amidst nature at Kuang Si Waterfall. 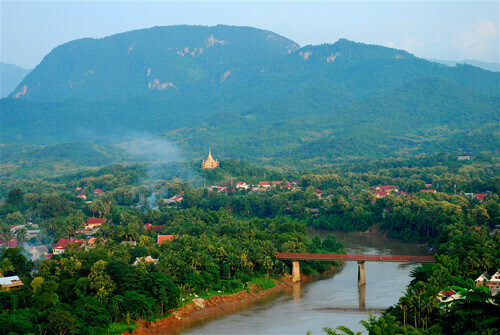 In the capital Vientiane, view unique monuments and temples, and take in the sunset at the city’s lively riverside.